I keep a box of tongue depressors near my workbench. You know the kind — they’re larger than a popsicle stick and what your doctor uses to see the back of your throat when you have a sore throat. Except he probably uses the sterile tongue depressors. The kind I use are non-sterile and can be found at craft stores. You can also buy a box of 500 for about $10 at Grainger. Click here for the link. I think they’re cheaper that way. Why do you need them? How about using them as stir sticks for finishes. I buy and use small cans of stains and finishes. They stay fresher that way rather than buying the larger containers. I use a tongue depressor to stir the finish before use. 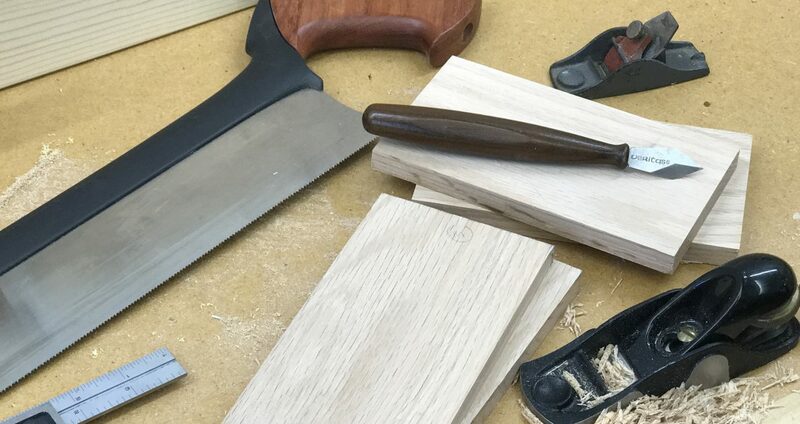 If the pigment or flattening agents in your finish have settled to the bottom of the container, take a sharp chisel and whack of the curved end of the tongue depressor to create a flat stir stick. It does a better job of scraping the bottom of the container. How about spreading filler? 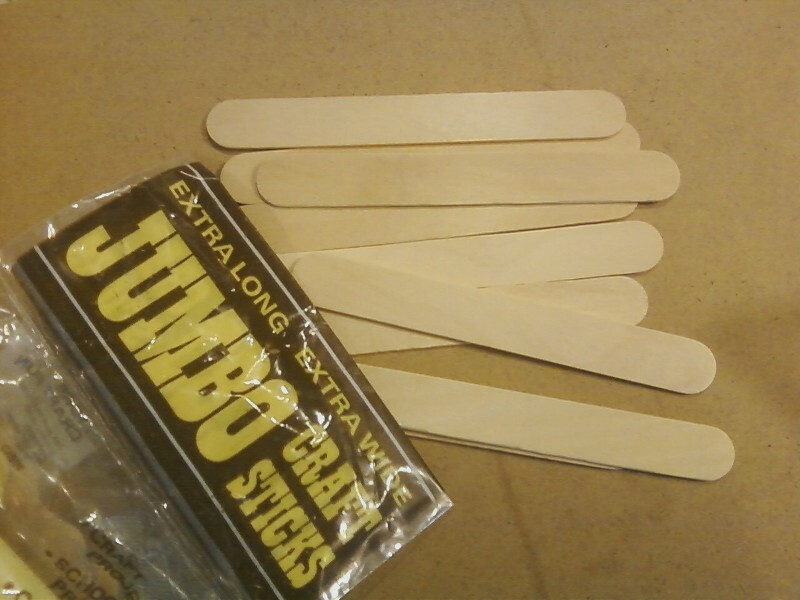 A tongue depressor is flexible enough to act as a throwaway spreader for wood filler. And if you want to make the end of it more flexible, just touch the end of it to your belt or disk sander to thin it out a bit and create a tapered end. What about using tongue depressors as clamping pads? Protect your project during assembly by placing a tongue depressor between the clamp head and the project. If you have trouble holding it in place as you tighten the clamp, simply put a small piece of double-sided tape on the tongue depressor. Need a glue spreader? Grab a tongue depressor. The best part is, you can throw it away when you’re done. No need to clean it. Need to scrape dirt and crud off of an old tool? Metal scrapers can damage the tool. Instead, use a tongue depressor. Cut the end square and sand it to a taper if needed. You have a great scraper that won’t harm the surface of the tool. 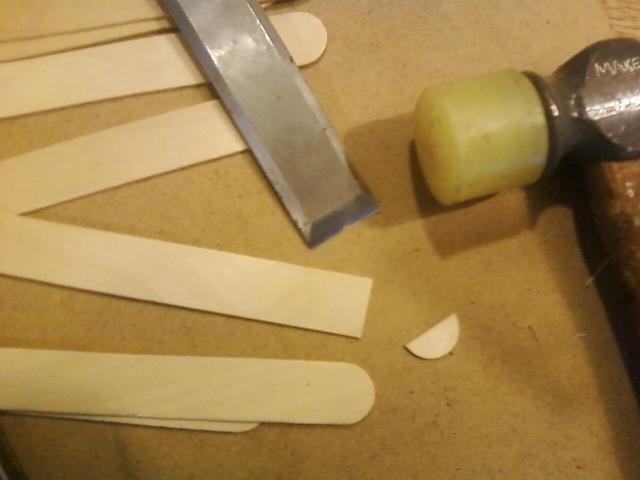 When it comes to keeping your shop stocked with readily available supplies, don’t forget the tongue depressors.